As soon as any device hits the market, its supporting accessories are rolled out to lure the target customers. There are indeed different brands in the world of technology that promise to offer the best user experience. 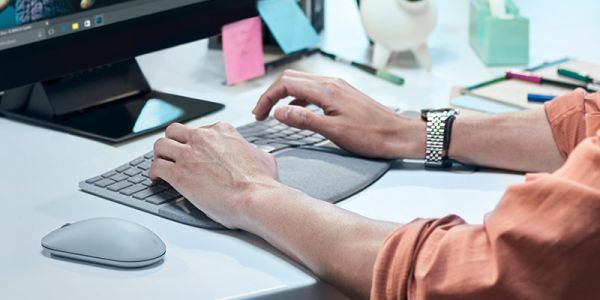 Talk about Surface Book from Microsoft that has appealed a lot many tech savvy people, there are some really cool accessories for Microsoft Surface Book that add to the charm and promise to enhance the overall experience. 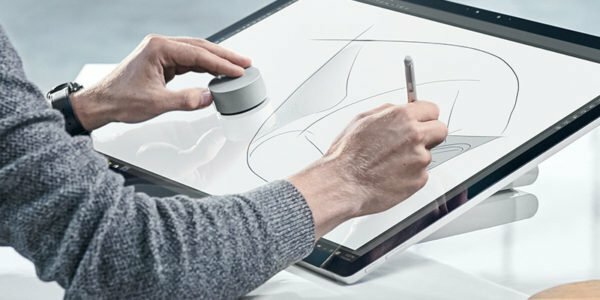 If you are the one who has recently bought the Microsoft Surface Book and want to know what all you can go for to get the best of the device and ease your workflow, then this article is for you. 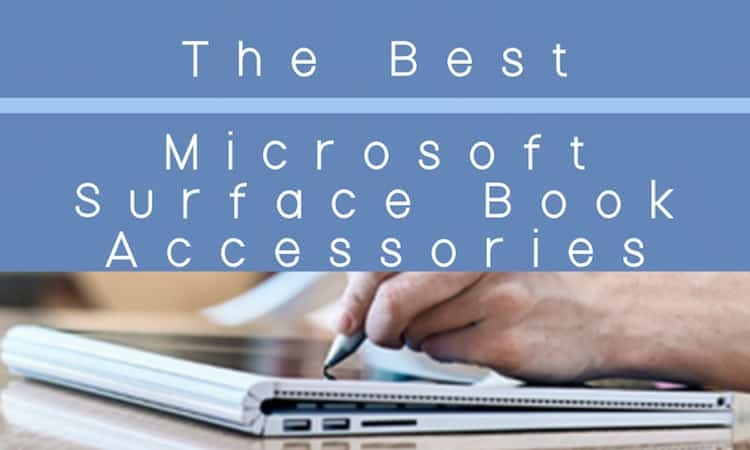 Check out some of the really cool and best Microsoft Surface Book accessories that you might love to buy for all the good reasons. The best part is we have selected all these Surface Book accessories that are designed and manufactured by Microsoft. 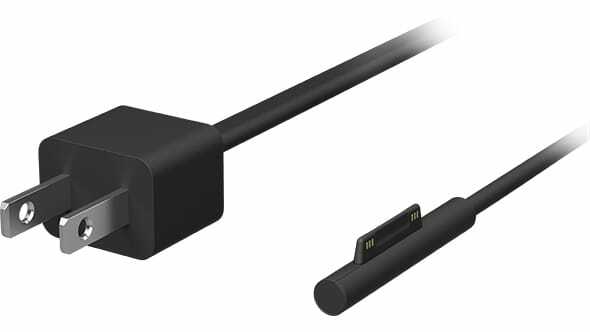 Each of the Microsoft Surface Book accessory listed below is handpicked to ensure you get to check out best of the rest stuff and make your choice as per your need. From pens, to mouse, adapters, cables, dials; you just name it and there are nice accessories right there for you to pick. Have a look! 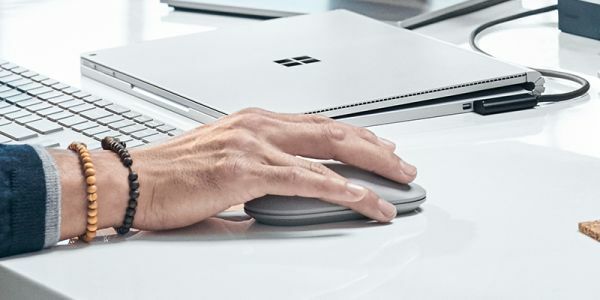 One of the first Microsoft Surface Book accessories you can buy that is cheap and increase your productivity is Surface Mouse. Sleek, simple, this smartly designed mouse promises to compliment your surface. It promises exceptional accuracy. The Surface Mouse looks visually cool, and does its work quite effortlessly and provide comfort. This is a 65W power supply to charge your Surface Book, Surface Pro 3 and Surface Pro 4 and is designed keeping in mind the look and feel of Service devices. It also has the USB port that allows you to charge another device simultaneously while your Surface book is being juiced up. 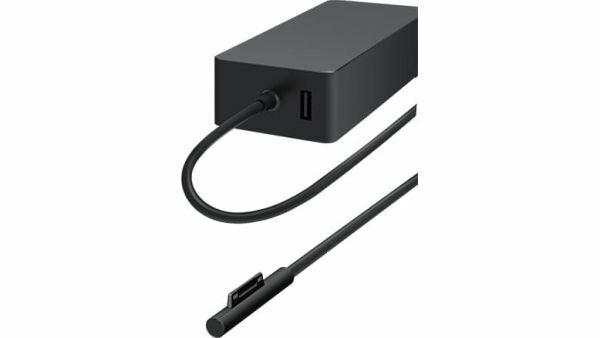 Here is the Surface book power supply unit, to let you effortlessly and quickly charge your Surface Book. It is 102-watt power supply unit that includes an additional USB port to let you charge another device simultaneously. The smart-looking Surface dial is a device that lets you easily access shortcuts, controls, drawing tools and more. Simply adjust volume on your favorite tracks in Spotify, Groove and Pandora and enjoy. It is compatible with all Windows 10 devices. With it you can edit, rotate and manipulate your creations in a single turn. In all, it’s a cool tool for creative minds. Designed for productivity and advanced comfort, this nice looking ergonomic keyboard comes with a split space bar, naturally arched shape protect you from wrist and hand strain. Also, it promises to improve your typing speed. 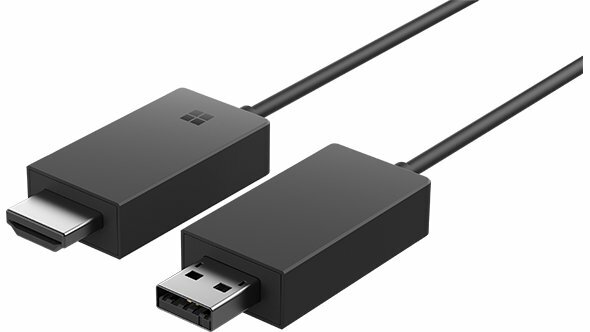 Here is a seamlessly cool wireless display adapter that projects everything on your phone, tablet, or laptop to your big-screen HDTV or monitor. With this minimal adapter, you can share your pictures, documents and other things from your tablet, laptop, smartphone or surface onto an HDTV or monitor. With it, you can stream movies, view photos, display a presentation on a big screen without any hassle. 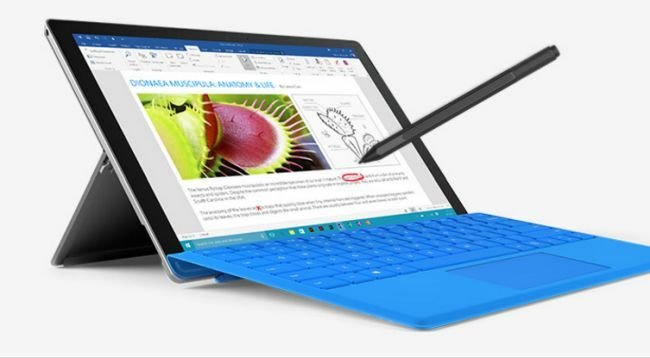 Compatible with Surface 3, Surface Pro 3, Surface Pro 4 and Surface Book, this pen promise to offer an experience of ultimate modern writing experience. Available in four vibrant colors, this pen lets you write and draw directly on your screen, convert your handwriting to text and highlight in PDFs and documents. There is an eraser button on the top of pen and you can access formatting options using the right-click button on the side. It’s not a simple pen but an aesthetically cool pen with superb features. So, these are some of the official and best Surface Book accessories available that you can buy right now. To wrap up, I would say that this is not the end of it. There are undeniably more and more number of accessories for the Microsoft Surface Book are available for you all to choose and buy. However, this list is the total of some of the really worth checking out products that will make you all drool over.